A whirlwind of energy whose rapid-fire sentences are punctuated with frequent laughter, Olivier Collin is an intense man. 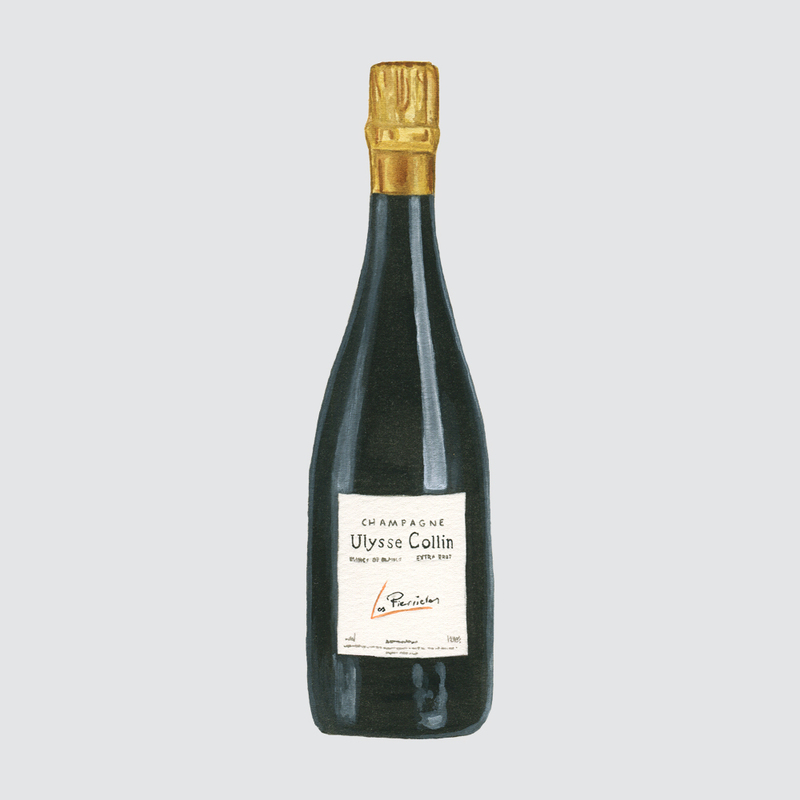 Now 40, his meticulous attention to detail and tenacious attitude is proof that great Champagnes can be made in Coteaux du Petit Morin and Côtes de Sézanne, the later an area that wasn’t widely planted with vines before the 1960s. 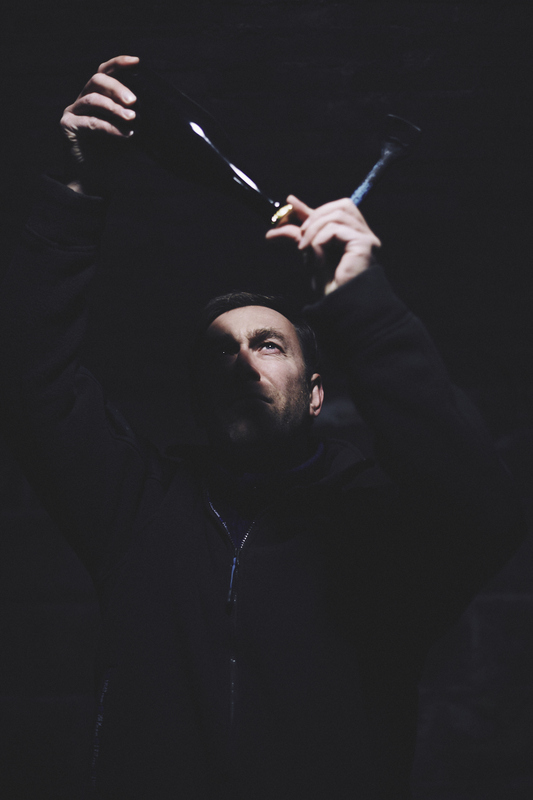 “The Sézannais is still quite unknown, but I like being able to open the door for other local growers to say, ‘This is possible.’” From a bloodline of grape farmers dating back to 1812, after studying law in Nancy and Salamanca in Spain, Olivier took back the lease to his 4.5 hectares of family vineyards from Pommery in a 2003 court case. With no customers or stock to offer, he continued selling grapes while beginning to make his own Champagne. Like the growers of the Aube, Olivier benefits from being able to grow consistently mature fruit, balancing its weight with a signature style as sharply cut as a Saville Row suit. From the precise, linear ‘Les Pierrières’ to the richer, harmonious ‘Les Enfers’ (both 100% Chardonnay from Vert-Toulon and Congy respectively, in the Coteaux du Petit Morin) and sumptuous ‘Les Maillons’ blanc de noirs and rosé de saignée (both 100% Pinot Noir from 48-year-old vines grown on chalk and clay in Barbonne-Fayel, Coteaux du Sézannais), Ulysse Collin has long been a ‘buy on sight’ selection for devotees of artisanal Champagne. His wines are all fermented and matured in oak and spend three years ageing on lees (four years in the case of ‘Les Enfers’) yet retain incredible mineral steeliness and focus, sharpened further by low dosage levels of 1.7 g/l for the white cuvées and 2.4 g/l for the rosé.